The Honda Brand is one of the Best Quad Bike Brands in the World and it delivering the quality products that people love. Those people who want the powerful utility ATV for rough surfaces, they should focus on the ATV’s like 2017 FourTrax Foreman 4X4 and 2017 Honda FourTrax Foreman Rubicon 4X4. This article is about the review of new 2017 FourTrax Rincon Honda Utility Quad Bike, which is more powerful and more stylish ATV than above mentioned ATV’s. 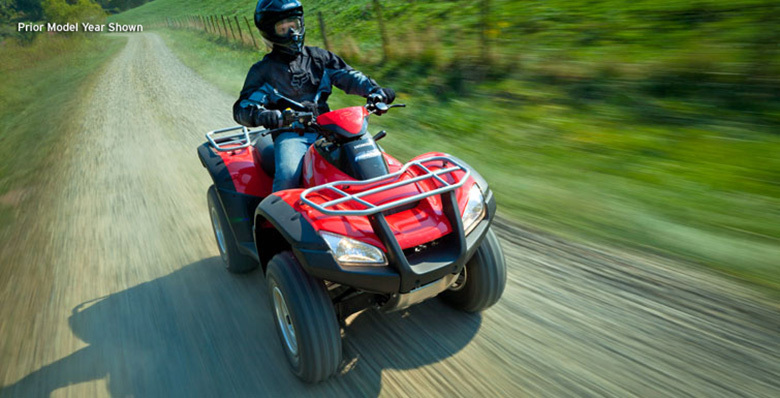 This quad bike is one of the most refined, smooth and comfortable ATV. 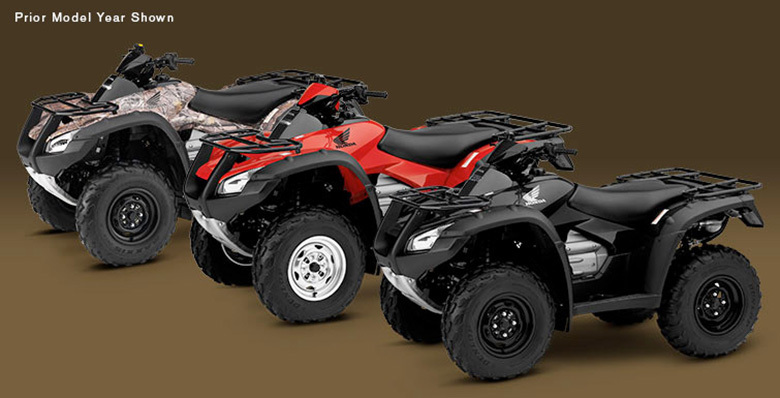 This quad bike features the biggest ATV engine offering the quality ride. 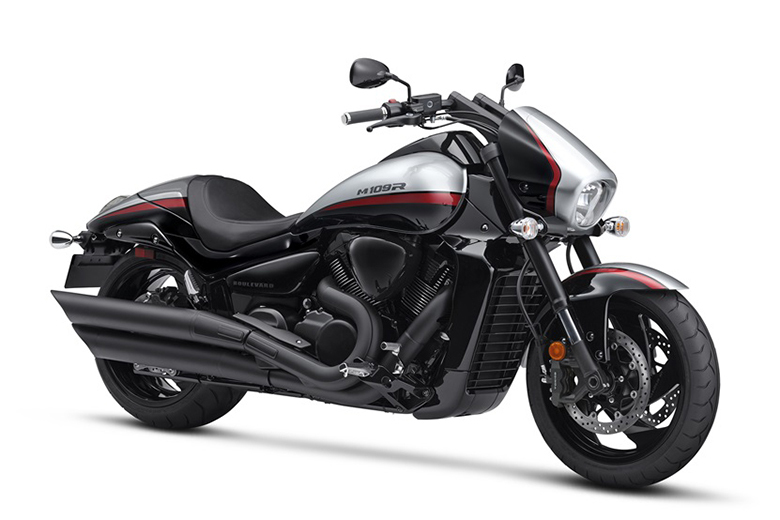 It is the liquid-cooled engine of about 675 ccs single-cylinder engine with the twin-plug cylinder head. 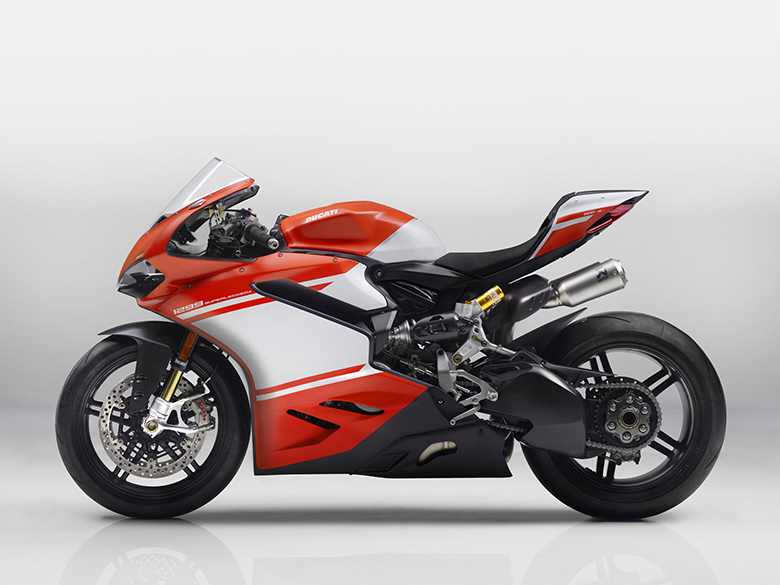 It features the longitudinal crankshaft layout, which provides more power to the ground. 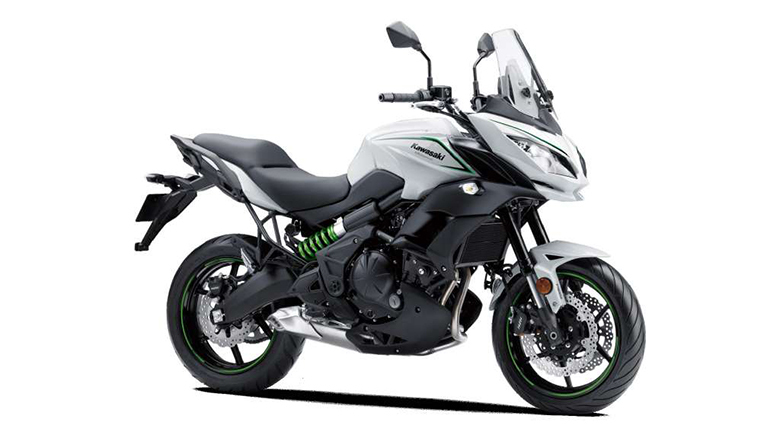 The new strong frame gives the confidence to the rider while the long-travel suspension with the strong steel racks front and rear provides the smooth ride. Following are the review of all-new 2017 FourTrax Rincon Honda Utility Quad Bike. The all-new 2017 FourTrax Rincon Honda Utility Quad Bike features the compact and lightweight overhead-valve with the semi-dry-sump design, which creates an engine much shorter from the top to bottom. It results in improved handling by lowering the center of gravity of engine. This enhancement allows for better ground clearance. The new Rincon’s Programmed Fuel Injection (PGM-F1) and the throttle bodies of 40 mm deliver the best performance while guaranteeing the hassle-free operation in all conditions. The crankshaft of the new 2017 FourTrax Rincon Honda Utility Quad Bike is oriented front to back in the chassis and side-by-side engine. 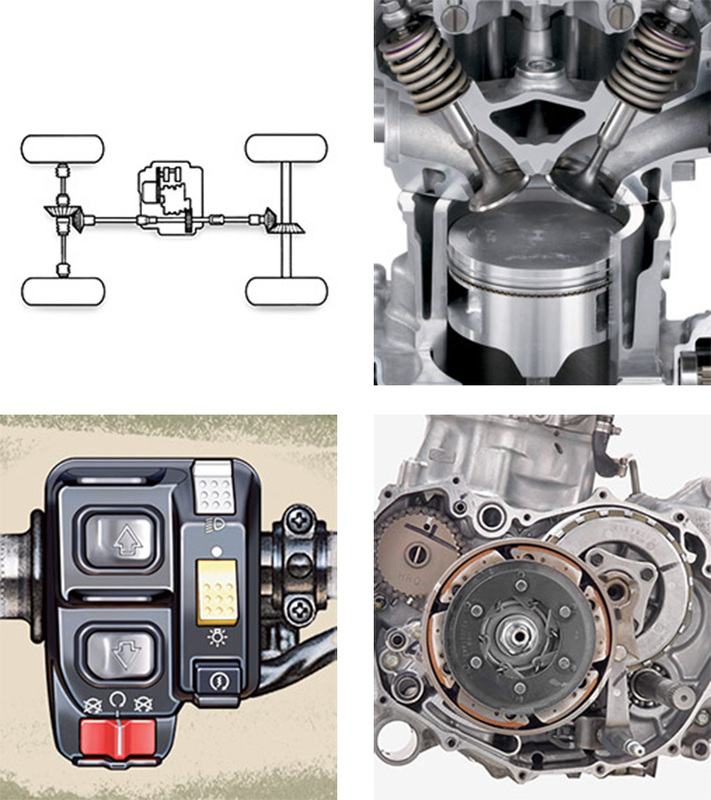 The engineers of Honda Brand has directed the power flow straight to the wheels without any unnecessary right-angle detours. This enhanced not only reduces the friction of powertrain but it also put more grunt to the ground. This quad bike has the two spark plugs ensuring the fast and clean combination for greater fuel efficiency and range. The new automotive-style three-speed automatic transmission is being used providing the smooth ride and trouble-free service. The new Electric Shift Program (ESP) provides the upshifting and downshifting very fast and easy. 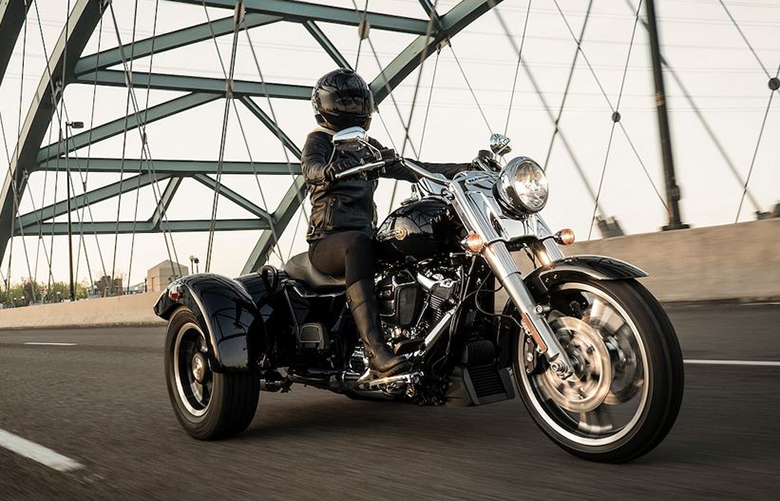 It is possible by pushing one of two handlebar-mounted buttons. 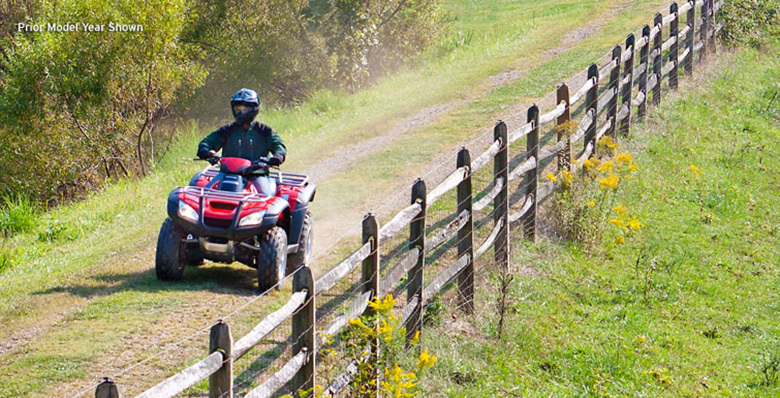 This program features many advantages over the conventional left-foot ATV shift lever. 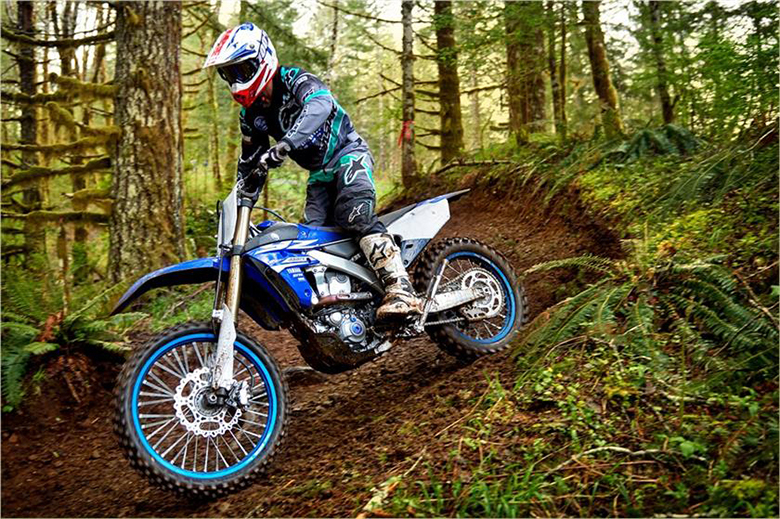 The TraxLok helps the rider to choose either two-wheel drive of four-wheel drive. The four-wheel drive offers the maximum traction while the two-wheel provides the lighter steering on the flat ground. 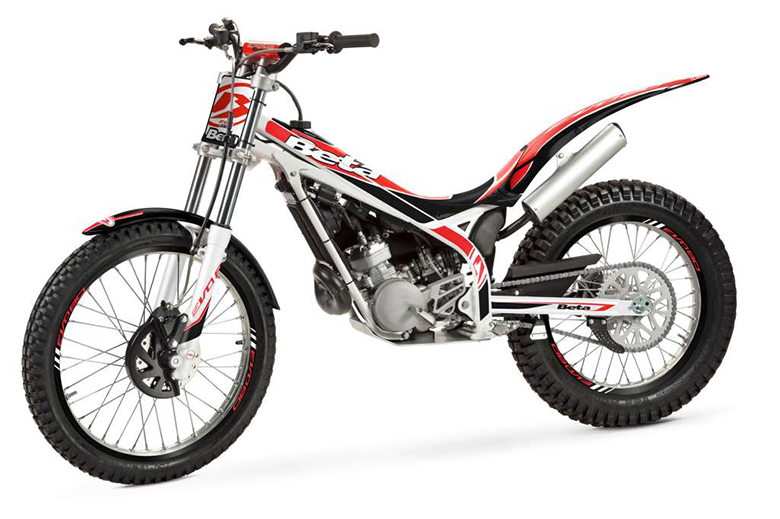 The rider can easily choose the desired level of traction easily. 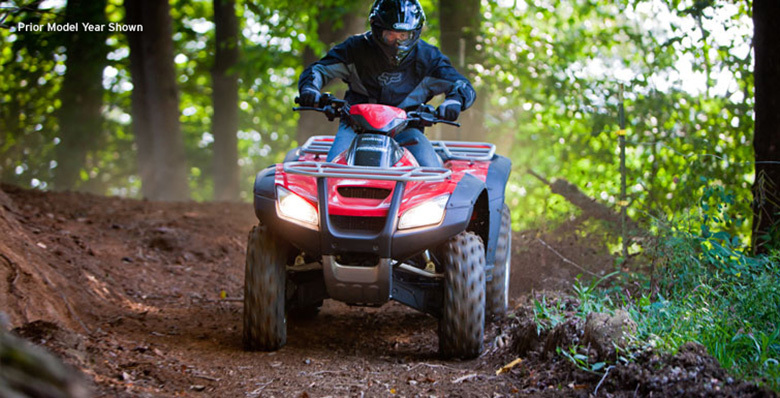 The newly launched 2017 FourTrax Rincon Honda Utility Quad Bike comes with the strong and compact chassis providing enough confidence to the rider. Its new neodymium-magnet stator design is one of the powerful ACG, which produces the sufficient amount of electricity. 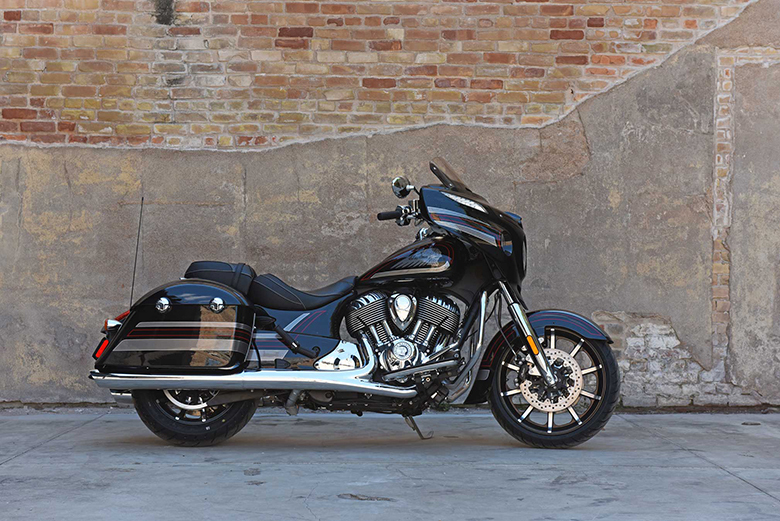 The Independent Rear Suspension (IRS) provides two big benefits to the rider. First, is guarantees a constant contact of a tire with the ground for outstanding traction; Second, it gives an ultra-smooth ride over the rough terrain. This quad bike features the new catalytic converter, which is performing well. The newly launched 2017 FourTrax Rincon Honda Utility Quad Bike comes with the affordable price of $9,399 only. Emissions It meets current California Air Resources Board (CARB) off-road emissions standards. Note No operator under the age of 16. Honda Brand recommends that all rider of ATV should take a training course and read their owner’s manual thoroughly. 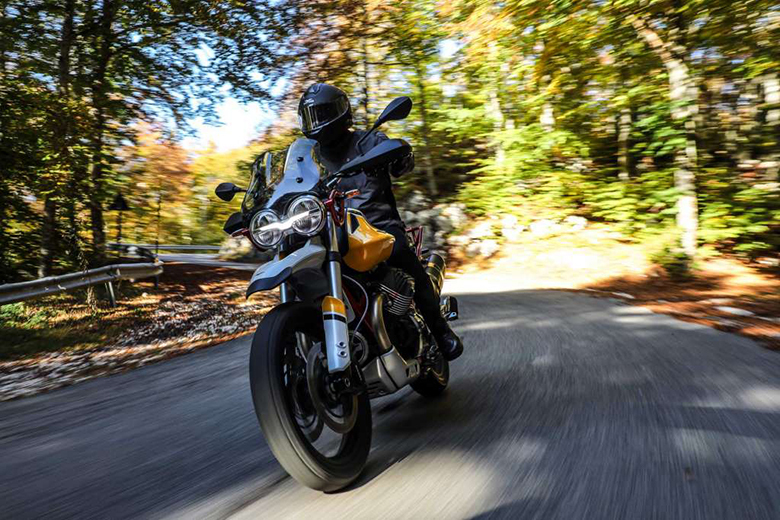 One Year Transferable limited warranty, extended coverage available with the Honda Protection Plan. The newly launched 2017 FourTrax Rincon Honda Utility Quad Bike with the number of amazing features making it one of the best quad bikes so far. Its color combination is incredible. The design of its seat is incredible giving the best riding experience. The wheels offer the best traction over all kind kinds of surfaces.